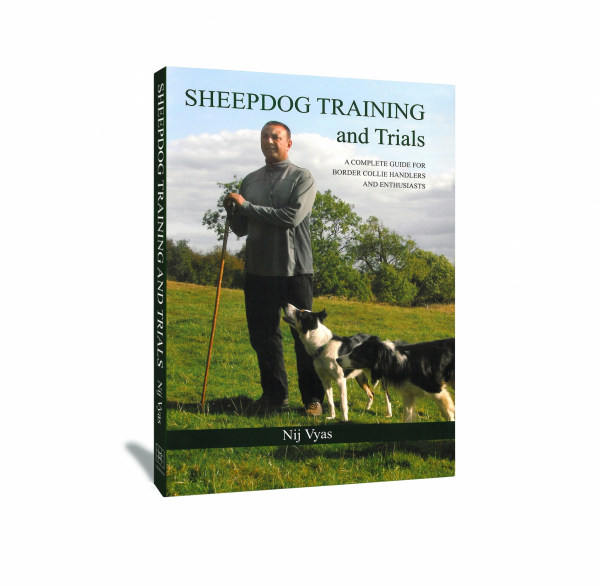 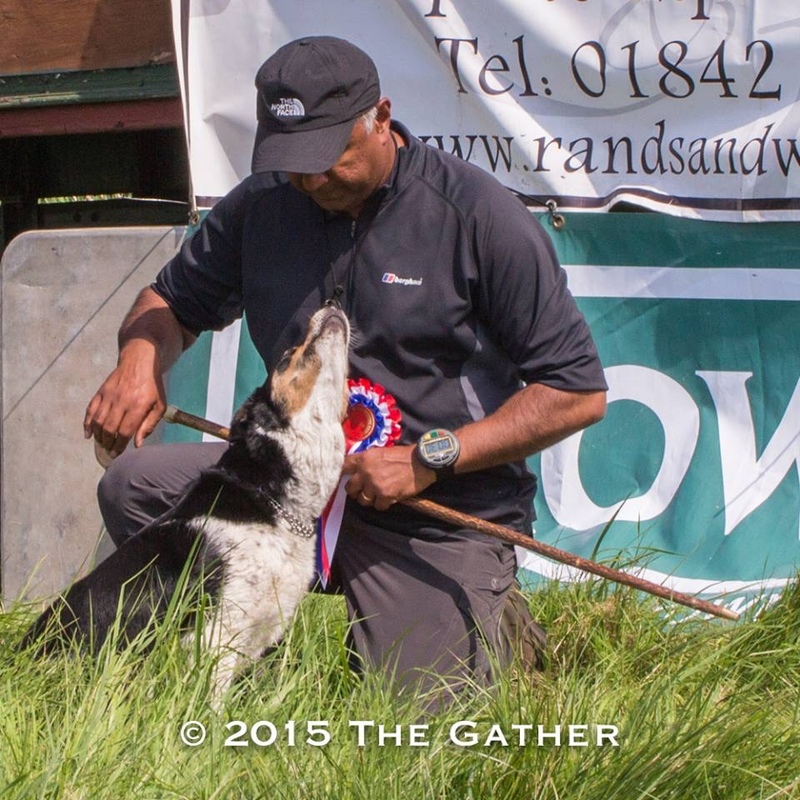 This comprehensive, invaluable book describes innovative ways of training sheepdogs. 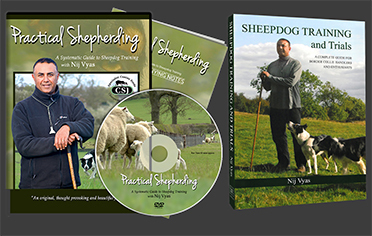 It addresses a number of subjects that have not been adequately covered in previous publications. 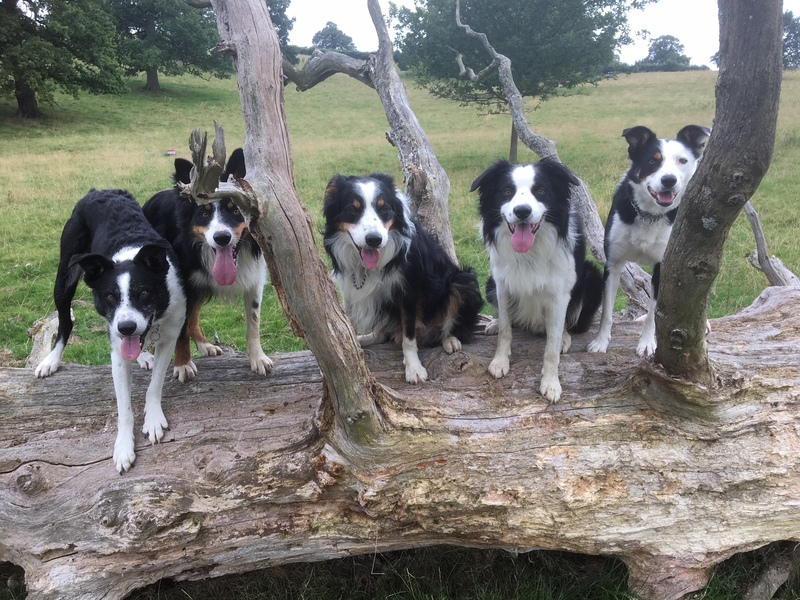 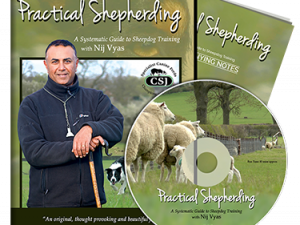 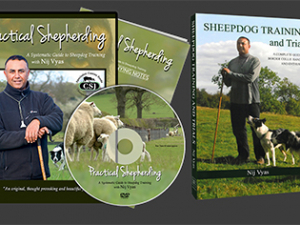 Five Adults Practical Shepherding DVD & Sheepdog Training and Trials combined.